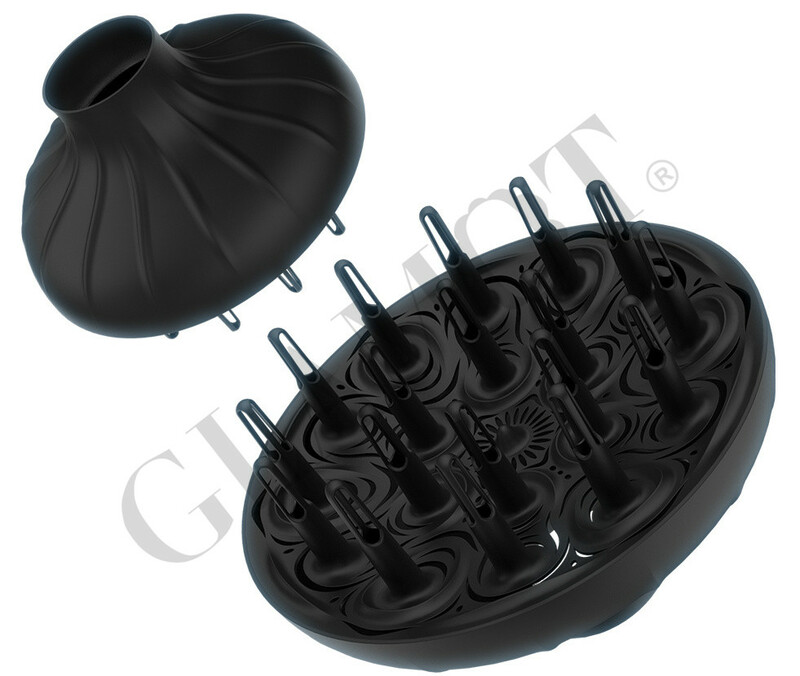 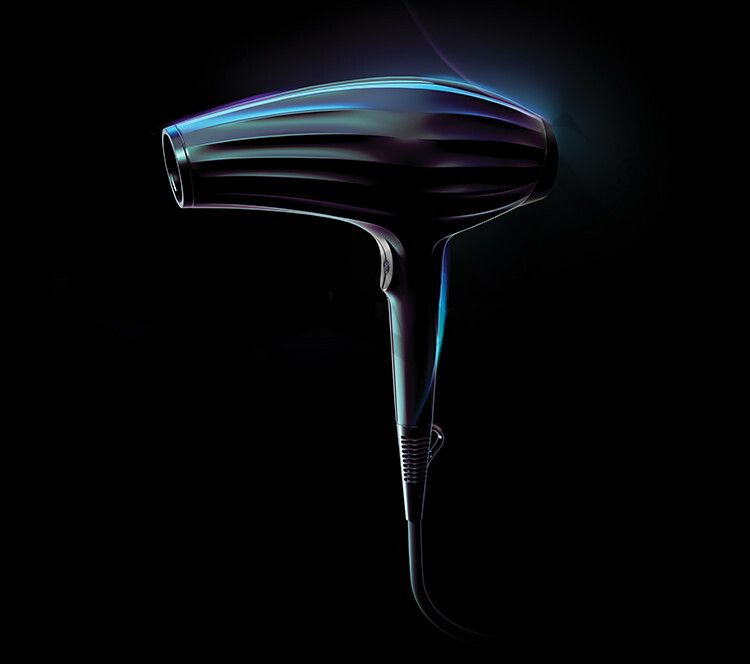 Meet the future of hairstyling! 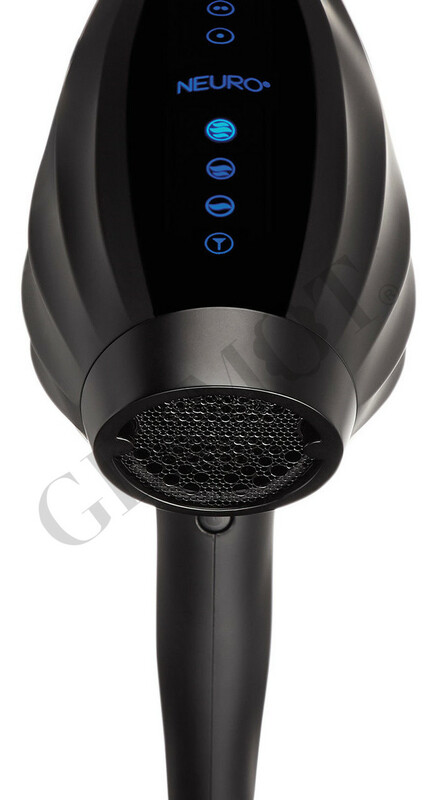 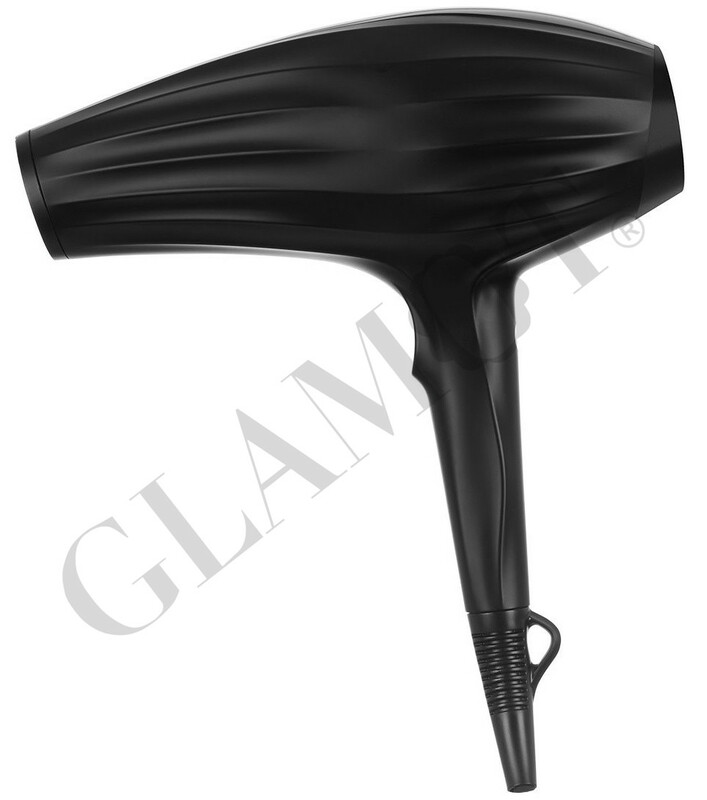 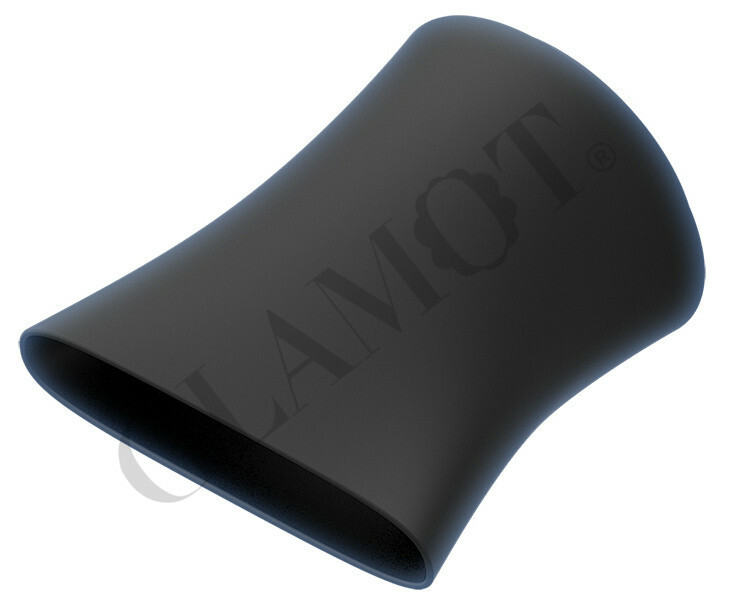 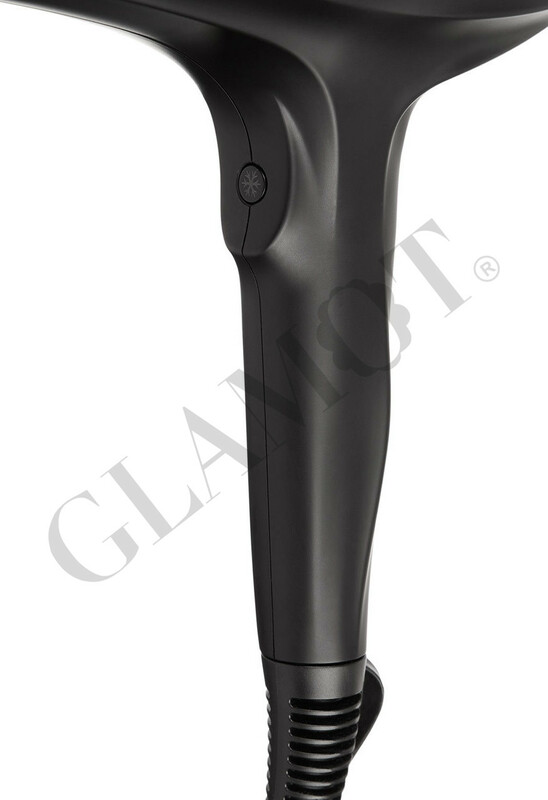 A state-of-the-art aerodynamic blow-dryer that provides the most effective and comfortable hair styling. 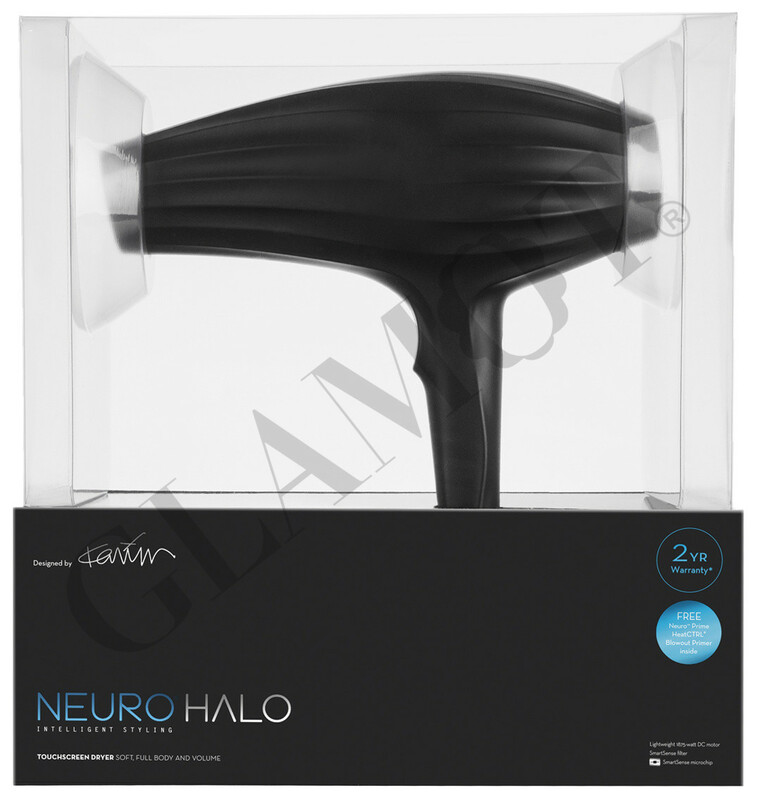 Neuro® has teamed up with award-winning designer Karim Rashid to create an elite collection of styling tools that push the boundaries of technology and design to revolutionize the way we style hair.